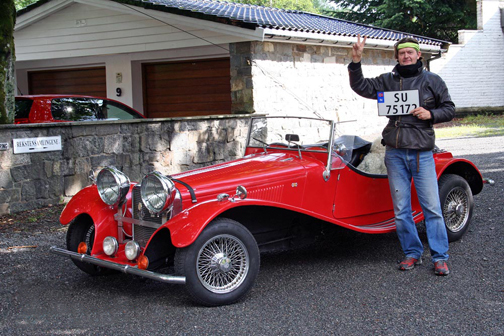 Terje finally gets ole #30 a license plate after going through inspections three times in Norway. 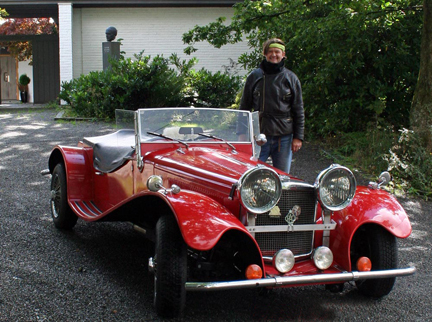 Terje poses besides ole #30 after a major effort at getting it through inspections to obtann a license plate in Norway. 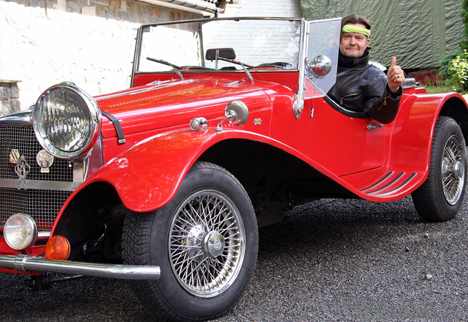 Terje gives us a thumbs up after getting ole #30 through inspections in Norway. 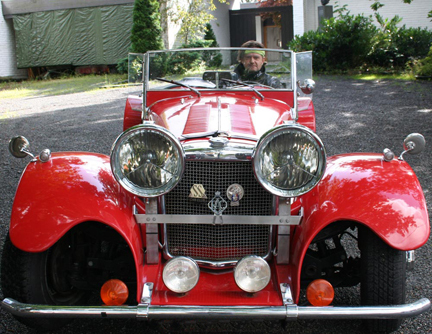 A sassy #30 is ready to hit the high mountain roads and fjords of Norway near Bergen.